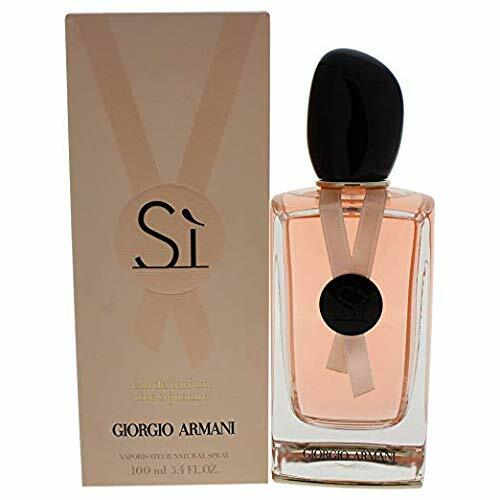 Launched by the design house of Giorgio Armani. This fragrance contains notes of laurel, mandarin, pink spice, cedar, peony, lily of the valley, amber, and musk. It is recommended for anytime wear.